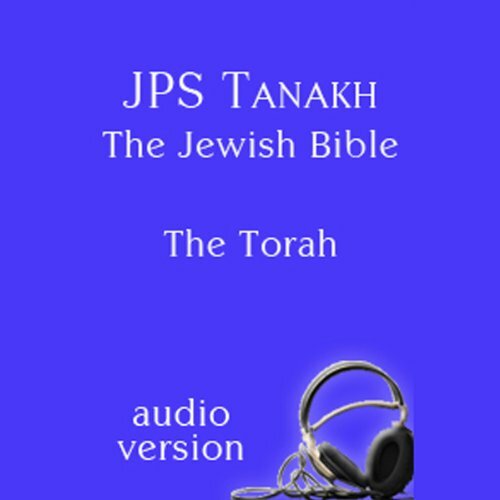 Showing results by narrator "Norma Fire"
The JPS TANAKH: The Jewish Bible, audio version, is a recorded version of the JPS TANAKH, the most widely read English translation of the Hebrew, or Jewish, Bible. Produced and recorded for The Jewish Publication Society (JPS) by The Jewish Braille Institute (JBI), this complete, unabridged audio version of the Book of Isaiah features over three-and-a-half hours of readings by two narrators. 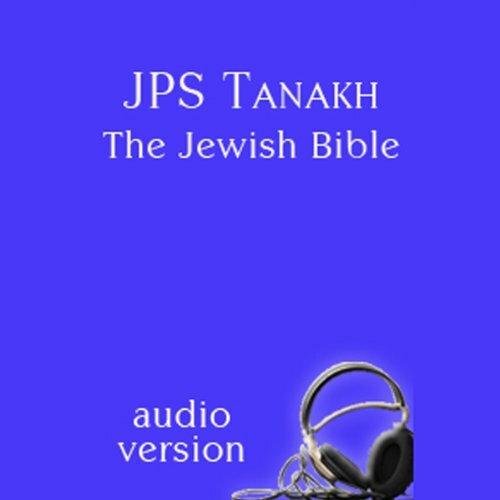 The JPS TANAKH: The Jewish Bible, audio version is a recorded version of the JPS TANAKH, the most widely read English translation of the Hebrew, or Jewish, Bible. Produced and recorded for The Jewish Publication Society (JPS) by The Jewish Braille Institute (JBI), this complete, unabridged audio version of the Book of Lamentations features approximately twenty minutes of readings by one narrator. 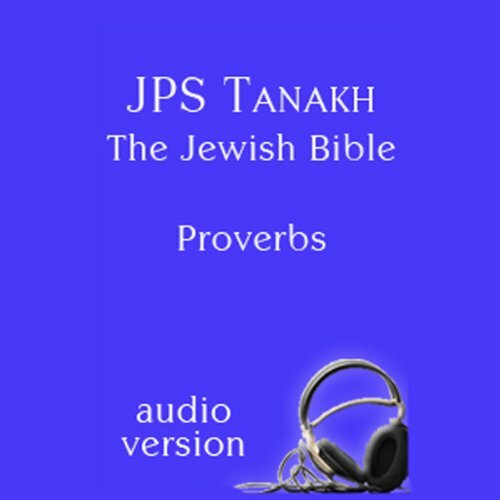 The JPS TANAKH: The Jewish Bible, audio version is a recorded version of the JPS TANAKH, the most widely read English translation of the Hebrew, or Jewish, Bible. 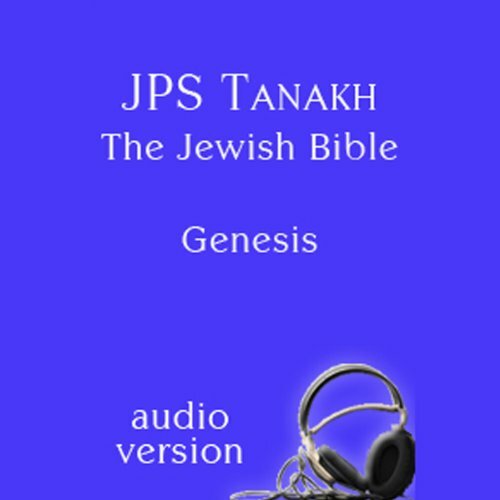 Produced and recorded for The Jewish Publication Society (JPS) by The Jewish Braille Institute (JBI), this complete, unabridged audio version of the Book of Genesis features over three-and-a-half hours of readings by two narrators. The audio version of the Book of Judges was created by JPS and JBI. Using the NJPS translation, Norma Fire, Elizabeth London, and Jonathan Roumie narrated this book exclusively for The Jewish Publication Society. The JPS TANAKH: The Jewish Bible, audio version, is a recorded version of the JPS TANAKH, the most widely read English translation of the Hebrew, or Jewish, Bible. Produced and recorded for The Jewish Publication Society (JPS) by The Jewish Braille Institute (JBI), this complete, unabridged audio version of the Book of Ezekial features over four hours of readings by three narrators. 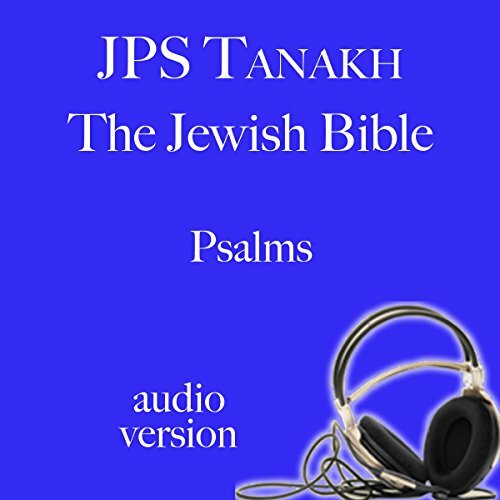 The JPS TANAKH: The Jewish Bible, audio version is a recorded version of the JPS TANAKH, the most widely read English translation of the Hebrew, or Jewish, Bible. Produced and recorded for The Jewish Publication Society (JPS) by The Jewish Braille Institute (JBI), this complete, unabridged audio version of the Book of Zechariah features 40 minutes of readings. The Jewish Bible, audio version, is a recorded version of the JPS Tanakh, the most widely read English translation of the Hebrew, or Jewish, Bible. 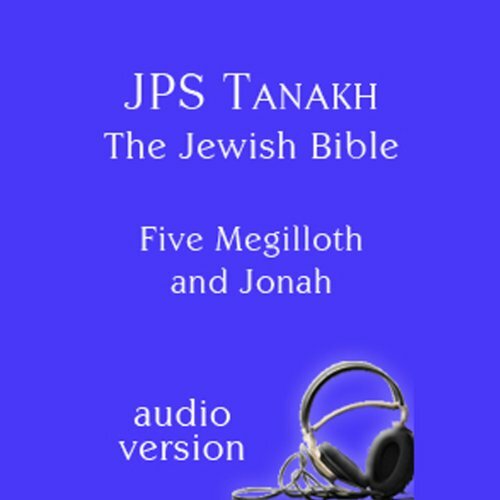 Produced and recorded for The Jewish Publication Society (JPS) by The Jewish Braille Institute (JBI), this complete, unabridged audio version of the Book of Jonah features eight minutes of readings.